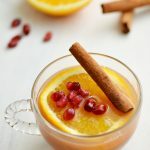 This Christmas Holiday Punch recipe post is sponsored by SheSpeaks, Inc and Simply Orange Juice Company. 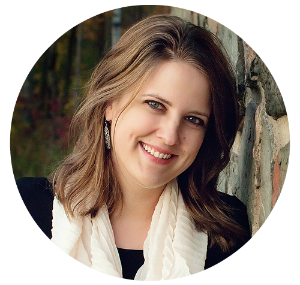 Entertaining during the holiday season can be a lot of fun but also very stressful without some careful planning. 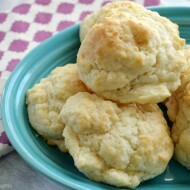 I’ve learned several tricks over the years to cut down on my prep time without sacrificing any of the taste. 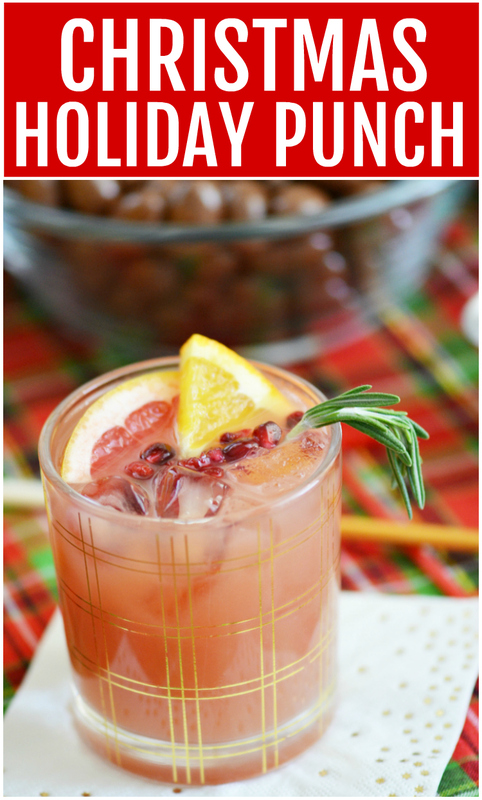 Wow your crowd with this refreshing Christmas Holiday Punch recipe. 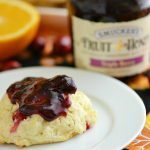 It is so easy to mix together and can be served any time of day, making it perfect for your next holiday gathering! I love shopping at my local Sam’s Club because I know I can buy in bulk at a great price. 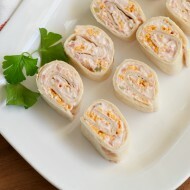 They have such a wide variety of options including frozen appetizers, gourmet cheeses, fresh seafood and fruit trays. I couldn’t resist the Members Mark Milk Chocolate Covered Almonds and Members Mark Triple Berry Nut Trail Mix. 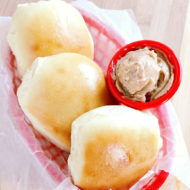 Both had great reviews on SamsClub.com so I knew they’d be a hit with our family! I enjoy coming up with new and exciting ways to surprise guests that won’t leave me exhausted at the time end of the night. 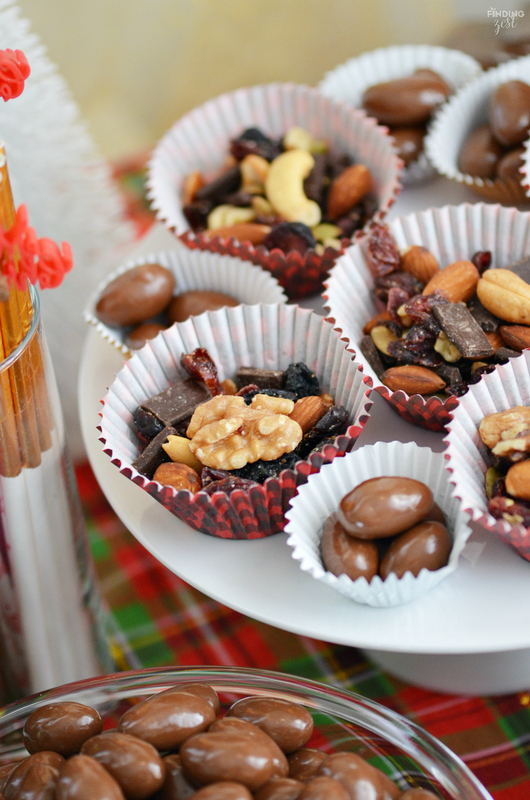 One fun idea for day or night is a holiday drink and snack buffet! 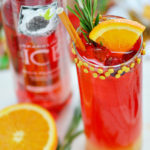 For this idea I picked up some ginger ale and several juices including Simply Orange® which is available for a great value as a two pack from Sam’s Club. No mixed drink table is complete without the orange juice! I also added ice, straws, stir sticks and garnishes. 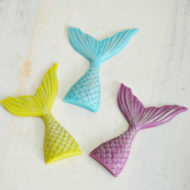 You can choose to keep these as mocktails or add some vodka and champagne to the table for some delicious cocktails! 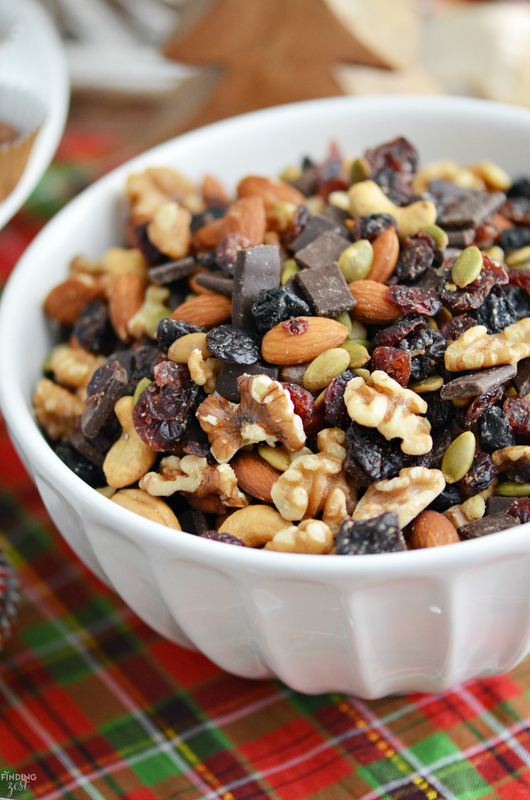 I served the Members Mark Triple Berry Nut Trail Mix in a bowl. I was surprised just how much was in that 2 1/2 pound bag. 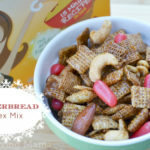 This mix is loaded with flavor and has just the right blend of sweet and salty. My husband couldn’t keep his hands out of it. 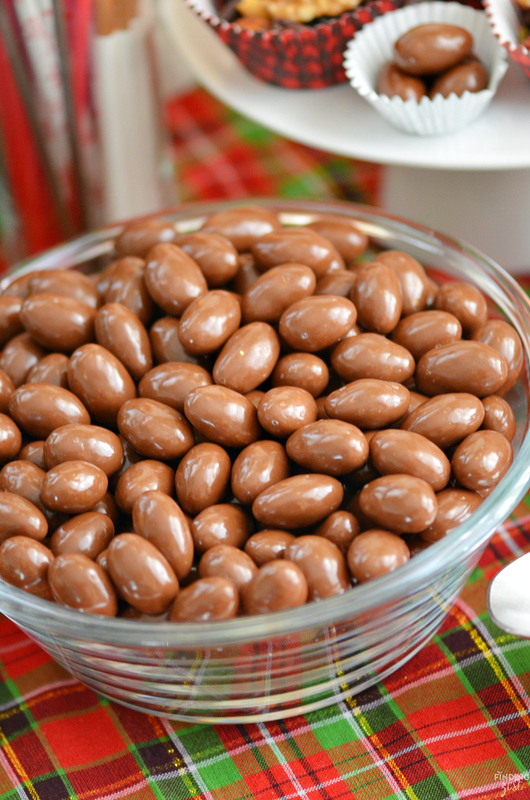 The Members Mark Milk Chocolate Covered Almonds are such an elegant touch and also taste amazing. 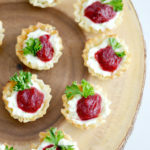 I also included some individual serving sizes in small baking cups on a cake platter to make them easier to grab and go. 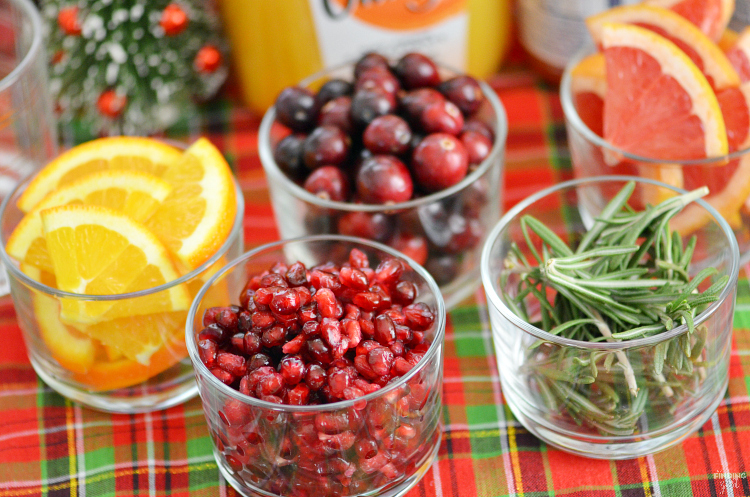 For the drink buffet, I added several holiday essential garnishes including orange slices, cranberries, grapefruit slices, pomegranate seeds and fresh rosemary. 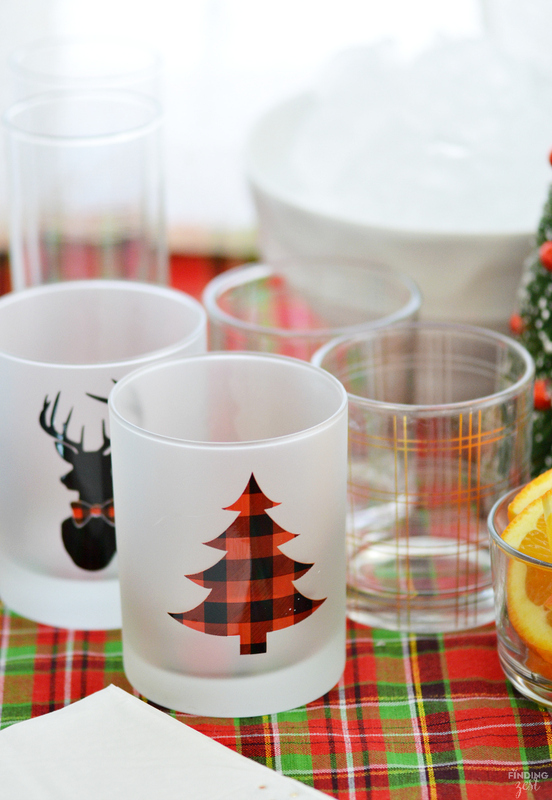 Don’t forget to include some fun glasses in various styles and shapes. 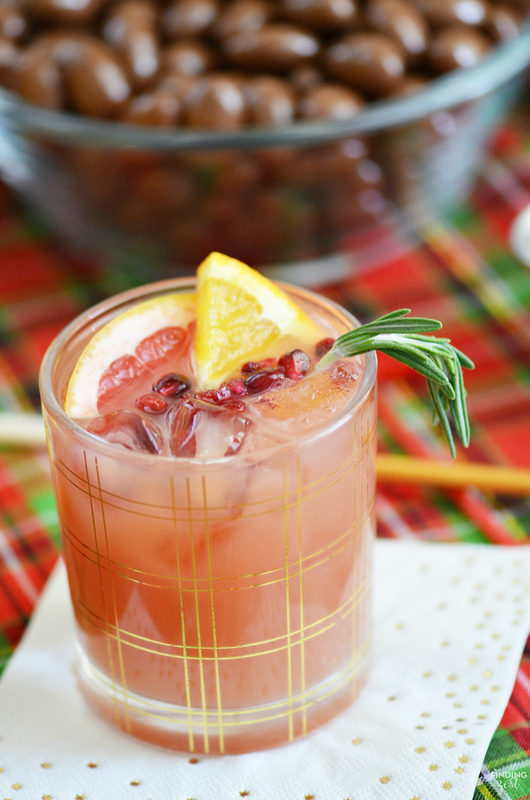 Your guests can mix their own drinks however they choose, or you can opt to make up a pitcher of this delicious Christmas Holiday Punch. 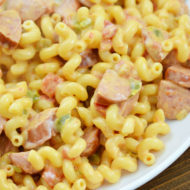 Mix all ingredients together in large pitcher. Want to make just one glass? No problem! 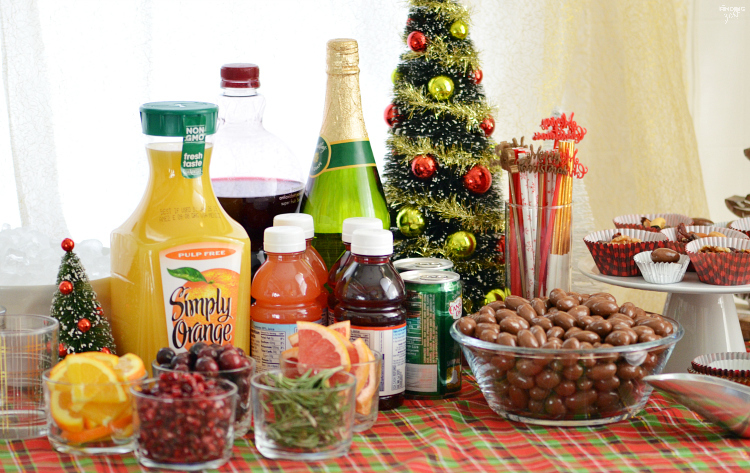 What would you add to your own holiday drink and snack buffet? 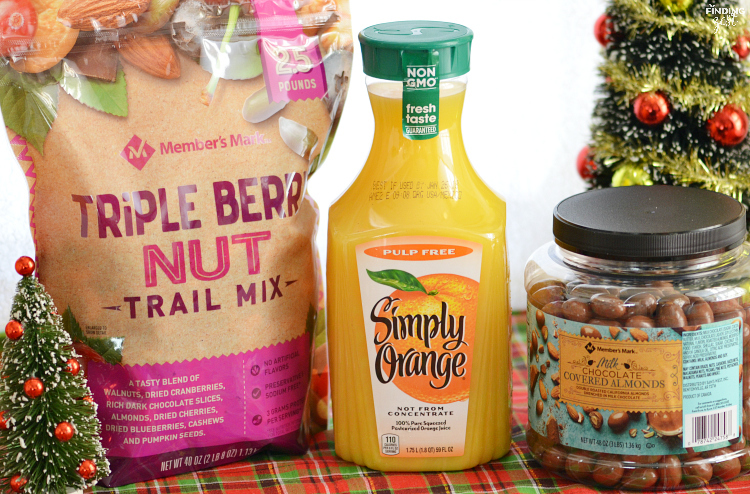 Whatever you choose, don’t forget to head to Sam’s Club to pick up some Simply Beverages™ and Members Mark nuts! 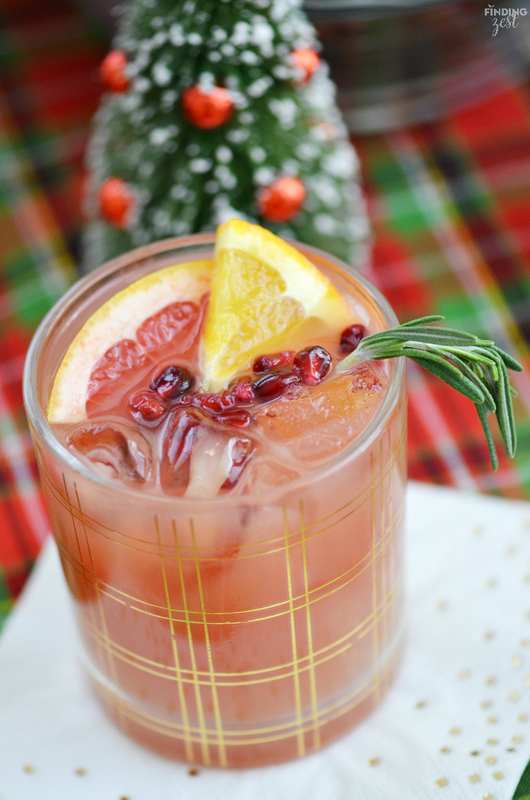 Get more great holiday entertaining ideas here! 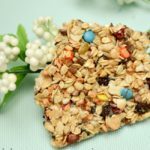 « Chocolate Cheese Fudge Recipe: Unique But Delicious Combination!